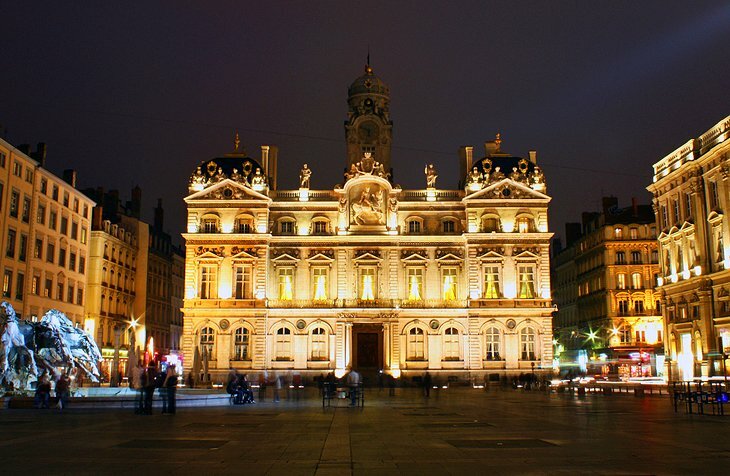 Lyon, third largest city in France, the world’s capital of silk, capital of the Alps, the world’s culinary capital and historic city where is one of the most important tourist destinations. This city was founded about 2000 years ago. Basilica Church was built between 1872 and 1884 in a dominant position overlooking the city. The design of the basilica, by Pierre Bossan, draws from both Romanesque and Byzantine architecture, two non-Gothic models that were unusual choices at the time. It has four main towers, and a belltower topped with a gilded statue of the Virgin Mary. 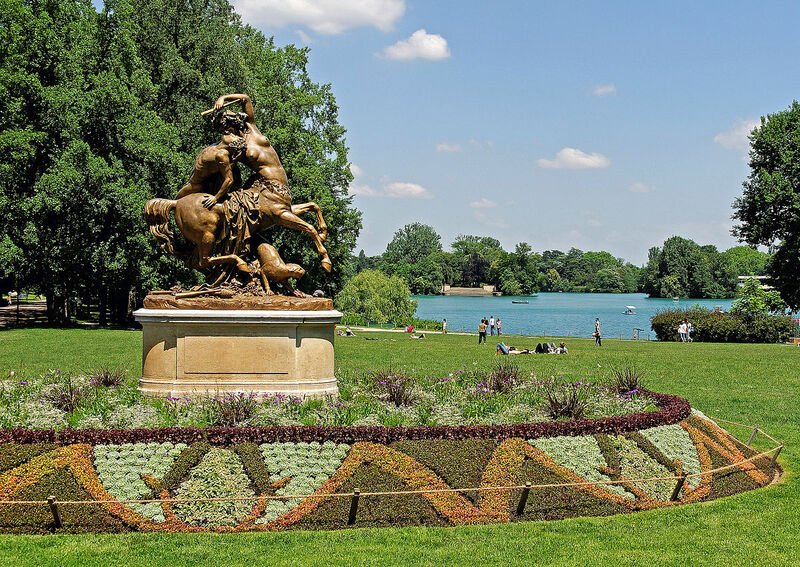 Park of the Golden Head is a large urban park in Lyon with an area of approximately 117 hectares with features a lake on which boating takes place during the summer months. In the central part of the park, there is a small zoo, with elephants, giraffes,reptiles, deer, primates, and other animals. There are also sports facilities, such as a velodrome, boules court, mini-golf, horse riding, and a miniature train. Presqu’ile Distric is the heart of Lyon and due to its beautiful architecture is distinct from other parts of the city. Extending from the foot of the Croix Rousse hill to the confluence of the Rhône and the Saône rivers, it has a preponderance of cafe, restaurants, luxury shops, department stores, banks, government buildings, and cultural institutions.